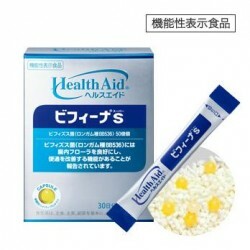 Food & Supplements There are 19 products. 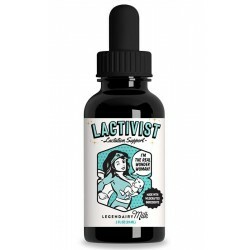 Lactivist® contains a plant called torbangun which has been used as a breastmilk stimulant by Bataknese mothers in Indonesia for hundreds of years. Liquid Gold contains a blend of powerful organic ingredients designed to optimize breast milk production. Goat's rue has a long-standing reputation for supporting a healthy milk supply in dairy animals and humans while milk thistle and shatavari are also traditionally used for added lactation support. Sweet leaf has high nutritional valuse: contains up to 7% protein and 19% fiber. It is rich of vitamin K, provitamin A (beta-carotene), B and C; contains mineral such as calcium (up to 2.8%), iron, calium, phosphor and magnesium. 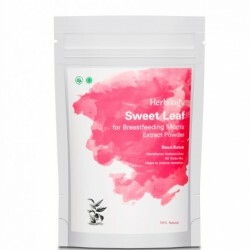 In Indonesia, sweet leaf is commonly used and known as a prolactin to increase the flow of breast milk. 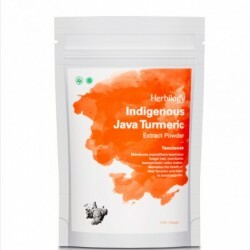 Java Turmeric contains the active substances Curcurmin and Xanthorrhizol which are highly beneficial body because of its function as an anti-bacterial, immune booster, anti-viral, anti-cancer, anti-inflammatory, as a liver protector and to maintain digestive health. 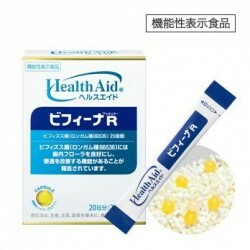 In addition, it is also often used as an appetite stimulant for children. 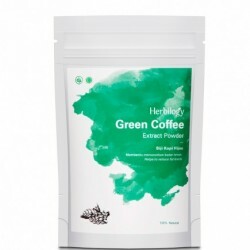 Green coffee beans naturally contain chlorogenic acid, an active ingredient that helps increase metabolism which will prevent fat accumulation in the body. Good metabolism is required for healthy and natural weight management with no side effects. Green coffee also contains natural antioxidants which protect and rejuvenate the body.